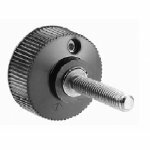 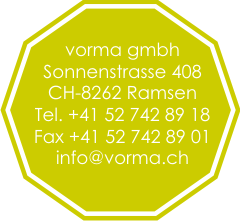 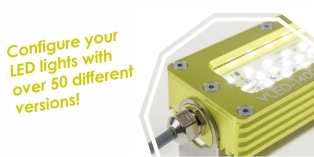 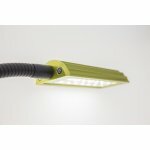 Vorma LED lights are produced in Switzerland using high-precision CNC tool machines. 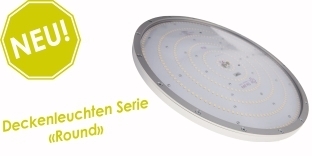 We only use high quality LEDs for the electronics. 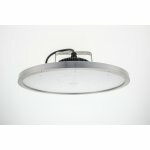 The closed casing, sealed with an O-ring, guarantees a high level of sealing even with extreme use. 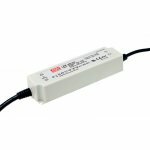 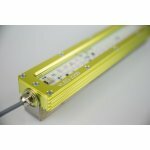 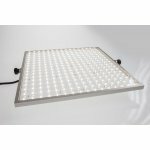 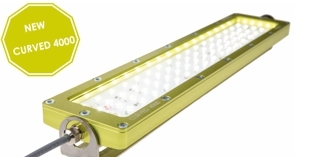 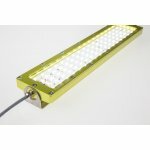 This new LED technology provides extremely homogenous flat lighting which can even be used with large volume machines.